Being in ministry can definitely be tough at times. Pastors NEED encouragement and teaching. Something that I have noticed in the Evangelical world is that the vast majority of teaching geared towards pastors has a focus from a Mega-church perspective – which definitely makes sense. If you are the pastor of a church with 2,000+ people, you are going to have a much larger platform than a pastor of a 100-person church. Don’t get me wrong, mega-churches are not evil and small churches are not automatically holy. I pastor a campus of The Rescue Church and our vision is to plant healthy church campuses in small communities. 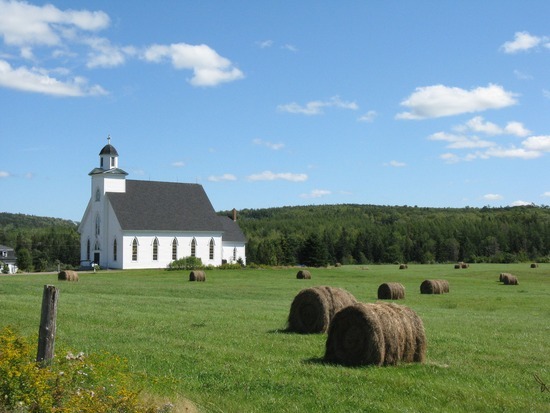 I am a pastor in a town of about 1,200 people and I am always searching for solid resources that apply to rural ministry. I want to invite you to check out Pastor Jon Sander’s podcast “Small Town Big Church”. Jon is the senior pastor (and founding pastor) of The Rescue Church and I have the honor of working alongside him. He has 10+ years of experience in rural ministry and I believe this podcast would be extremely helpful; ESPECIALLY if you are a pastor or church leader in a rural setting.